Age two sounds a whole lot bigger than age one. At least, today it does. 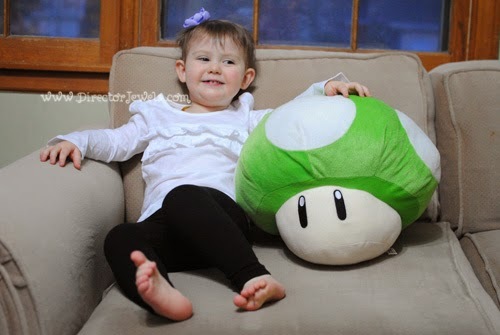 My princess Adelaide Rose is having a birthday today. We're having a pretty low-key day. It's too cold to go to the zoo like we did last year, and we just felt like taking it easy. She's playing with new birthday toys and we're taking lots of opportunities to celebrate little moments with her. I'm big on everyday adventures and little things that I know I will end up remembering...so, I'm trying to soak up as much of that as I can while I come to terms with the fact that I do not have a "baby" currently. 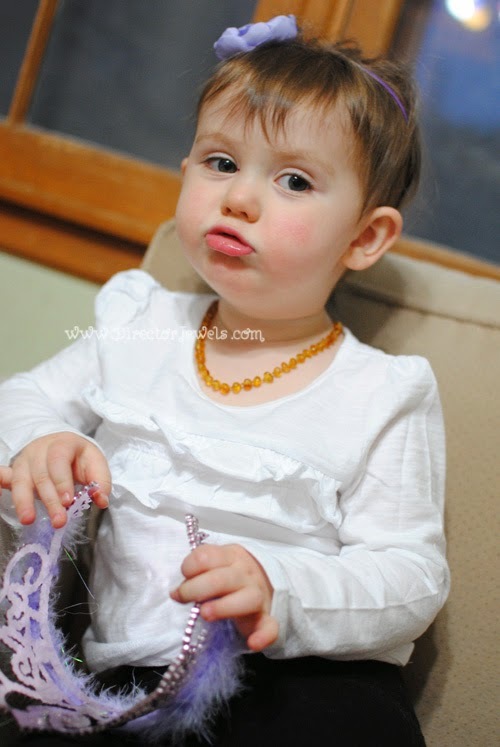 Milestones: Oh my goodness, Addie. What don't you know how to do? You are proficient at running, climbing, dancing, singing....you name it, we probably do it on a daily basis around here. You're comfortable jumping off Lincoln's toddler bed, you can scale a kitchen chair to gain counter access, and I don't even always have to hold your hand when you are on the stairs. We've finally had a vast improvement in your sleeping patterns - you now pretty consistently go to sleep somewhere between 8-9:30pm and sleep for usually at least 3-5 hours before waking for the first time. Now, most people might say that's not very good for a little girl who is two, but in our house, it is nothing short of a miracle. Once you're awake, you'll happily cuddle with me and nurse back to sleep in mommy and daddy's bed, and you usually stay there until morning. You have actually slept 9.5 hours THREE times in the last two months, so I have hope that someday I might sleep again. 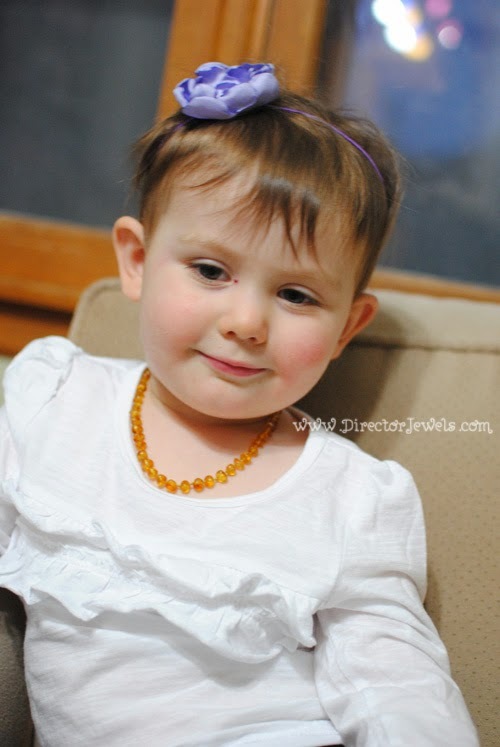 We never had reflux officially diagnosed, but we started seeing a chiropractor regularly and between having adjustments regularly and just growing bigger, it does not seem to be as much of a problem as it was before. You are kind of wishy-washy about eating right now. Some days, you like food, but most of the time you prefer to just play with it and then throw it on the kitchen floor. I won't pretend that's not frustrating! I think you're working on your two year molars, so I imagine it hurts to chew right now. We've done lots of soft foods like soup and smoothies recently, and those go over pretty well. You generally like to eat broccoli, pears, apples, carrots, chicken, tomato or broccoli cheddar soup, macaroni and cheese, raisins, grapes, and a few other things. You are still nursing throughout the day and night. Whenever you decide that you are ready for another nursing session (often 3.8 seconds following the previous one), you sidle up to me and say "I want to nurshhh!" I think nursing has become an occupation for boredom, so I'm trying to encourage you to find other means of entertainment. Being told that you can't nurse at any given moment is equivalent to the end of the world. Maybe your biggest milestone is your development of language and understanding. Little girl - oh my goodness! I think you know every word there is to know. You use full sentences, all the time. You know exactly what you want and how to communicate that you want it. I only have to remind you to "use words" if you are in a hysterical tantrum. When you were eighteen months old, I was listing off all of the individual words you knew - and since then, you have truly learned more than I could have imagined. I really love being able to communicate with you so well - it makes life less frustrating for both of us. -"Not worry, mama" or "not worry, brother." -"I want to read a book a' (with) you!" You love singing, too, and know at least some of the words to several of Lincoln's favorite songs - Deep and Wide, Rudolph the Red-Nosed Reindeer, Frosty the Snowman, Paw Patrol (the theme song), and probably others. You love coloring (especially with markers), playing outside (the sandbox and slide in our backyard have been your most recent favorites), going for walks, riding in the Ergo, blowing bubbles, and doing anything Lincoln does. Loves: Currently, you can usually be found carting around the four plush Paw Patrol pups in our collection, plus a few other stuffed dogs. Sometimes Doc McStuffins and crew are along for the ride. 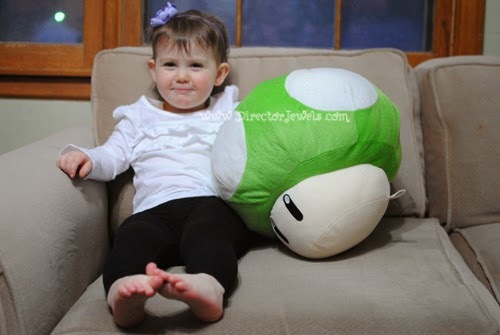 You're obsessed with our plush Bowser right now, too. You like wrapping blankets around you while you're playing, but you dislike being covered with one while you're sleeping. You can pretty much hold your own with Lincoln these days, but you know that if you start screeching, Mommy will have to come find out what's going on. I think you use that to your advantage pretty frequently. You love playing with Lincoln, though - in spite of your apparent dismay whenever he runs too close to you or snatches away a toy. You have been choosing Daddy to snuggle with over me sometimes, and I think it's sweet. You guys have your own special time when you play and watch movies at night while Mommy puts Lincoln to bed. I usually make it downstairs just in time to see you cuddle up with Daddy. So sweet. You ask about Daddy when he is at work or in another room, even. You love animals and playing dress up and being girly. 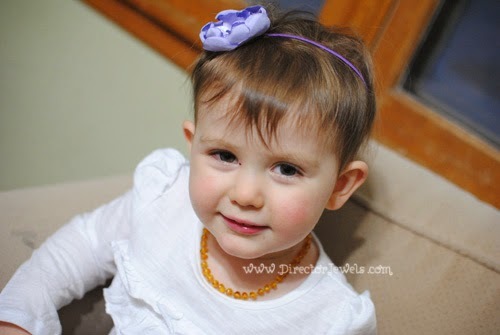 You have started to pick out some of your own hair accessories each day. 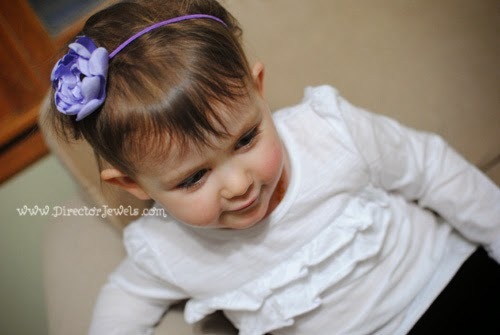 I love that you love wearing the bows that I make for you! 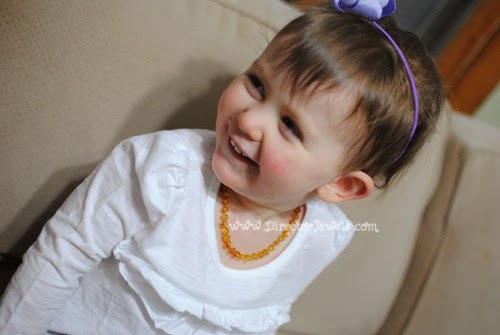 One of the cutest things you do is singing "dance together" and twirling around the room with Mommy, Daddy, or Lincoln. The song is found on your Minnie-rella DVD and you think it's the greatest thing. You also like Ring Around the Rosey and the Hokey Pokey. Hates: You're getting just a little bit better about meeting new people and exploring without mommy. You've hated the church nursery for months and months, but this week you got to move up to the "big kid" class and you just walked in the door happily - then cried when we had to leave. You prefer to warm up to people slowly - if a new person tries to talk to you, you're very shy and usually try to hide. You still are not a fan of having your teeth brushed. After your dental ordeal earlier this year, I don't really blame you. We faithfully brush your teeth every day. And weirdly enough, you don't hate vitamins! You beg to take your multivitamin "bears," bone/tooth support supplement, and chocolate-flavored cod liver oil. So weird, kid. Really - so weird. Like most toddlers, you don't like it when you don't get your way. We are working hard right now on learning about obedience and consequences and the like. I won't pretend that that has been fun for any of us. You seem a little bit frightened of the Abominable Snow Monster in Rudolph the Red-Nosed Reindeer - but you also like to tell us "he's not scary!" so I'm not sure what's going on in your head. Weight/Height: I think you weigh a little over 30 pounds and I know you have gotten taller because you have no real problem wearing size 3T leggings and jammies. Your clothes are overall a mix of 2T-3T! You're in size two AppleCheeks cloth diapers. I've toyed with the idea of starting potty training, because I think you can do it....but I have not psyched myself up for that process yet. If your 2-year molars don't come in soon, I think we are all going to lose our minds! Those mean teeth have been trying to pop through for ages. You finally have a fair amount of hair, and it's coming in so adorably curly! I am going to cry buckets whenever we have to cut some of your hair, little girl. Buckets. Last night, I tried to take in every little sighing breath, every squirm and wiggle as you made yourself comfortable in my arms in our now-squeaky rocking chair. Saying goodbye to age one is hard...it's the definitive end of the "baby" stage and you're telling me often (both visually and verbally) that you're a big girl now. You don't have to be too big too fast, little princess. Really. Stay small just as long as you can. Hanna Andersson: Welcome to Kansas City!